This WEB site has been made in order to give technical information to all engineers operating in the gear and mechanical field. 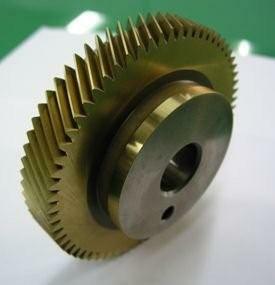 Here you can find basic information and more deep notions both about every type of gear cutting tool and working technology of cylindrical gear. You can also find thechnical information about the production and control of mechanical parts, specially used in automotive industry. The site will be continuously up-dated by add more information.